Rugao Yaou Company is a major drill collar slip manufacturer in China. We have specialized in producing oil drilling tools for many years. Thanks to our experience and technical expertise, we have received the certificate of the American Petroleum Institute (API). 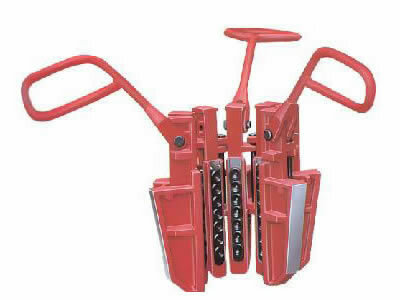 Apart from drill collar slips, we also manufacture drilling safety clamps, hydraulic casing tongs, drilling manual tongs, and so on. Any inquiries? Please feel free to contact us. Your questions will receive immediate attention.